A solar eclipse is a new moon that last 6 months unlike other new moons with a duration of only one month. This one is fascinating because it directly aspects Donald Trumps chart, conjuncting (right next to) his ascendant and natal Mars. The eclipse also conjuncts the star Regulus. Having Mercury retrograde at the same time puts a lot of spice in the mix along with the warring planet Mars in the sign of Leo conjuncting the eclipse. 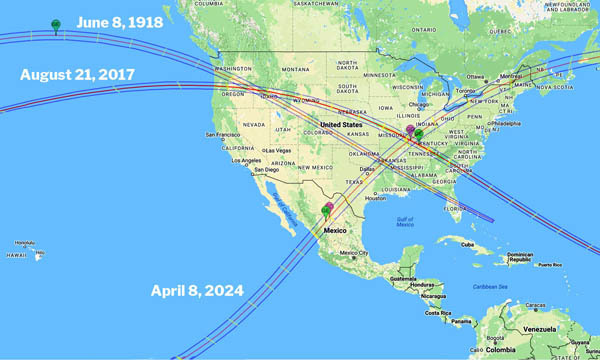 I will have Trumps chart to refer to revealing the interesting details of his connection with this eclipse. The new moon solar eclipse in Leo presents us with a wonderful time to commit to personal goals that relate to the positive qualities and characteristics of Leo which will all be discussed in the context of the group gathering. This class and all new moon classes are designed to reset our values, goals, and priorities with the energy and function of the sign of Leo governing our decisions and choices. Studying the moon cycles is very important to get you to move into alignment with the cosmic pattern of your life. The information you receive will assist in focusing on your priorities and establish a way of navigating your life with more ease and less effort. Bring your chart or order ($6.00) ahead of class time please (click here to fill out Astrology Information Form). Click the following links for more information about reading/counseling services and astrological reports. For ongoing students, don’t forget your handouts and charts please, and for new students, the class will include handouts you will take home and continue to bring to class each time. Interested in a loved ones opportunities and challenges? Bring their chart or order one prior to our meeting to examine within the context of the class. 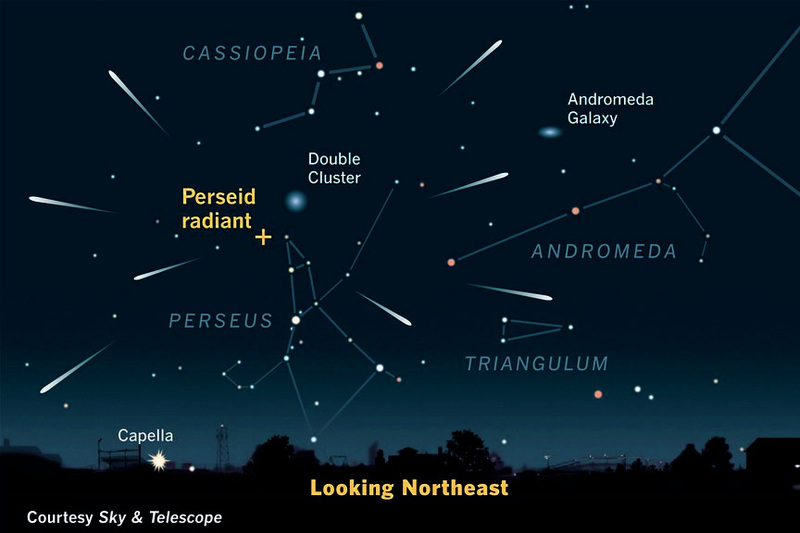 The peak of the Perseid Meteor Shower is coming in just a few weeks! According to NASA meteor expert Bill Cooke, the Perseids are perhaps the most popular meteor shower of the year. Typical rates are about 80 meteors an hour​.​ The meteor shower’s peak is ​between​ Aug.​ 9 and​ 1​3​.​ Cooke said the show would be slightly better in the predawn hours of Aug. 12, but that there would be a decent show on the other nights. Look between the radiant, which will be in the north-east part of the sky, and the zenith (the point in the sky directly above you).